A national group is ramping up its efforts to get the Trump administration to open up much of the nation's offshore waters to oil drilling - including Florida's. They include former Republican Party Chairman Jim Nicholson and former Florida Lieutenant Governor Jeff Kottkamp. This week, group leaders are pushing their idea to businesses throughout the state. They call themselves Explore Offshore, a group created by the American Petroleum Institute, the nation's largest trade association for the oil and natural gas industry. They use use terms like "energy independence," "national security" and "providing jobs." Jim Webb is a former Democratic governor of Virginia and a member of the group's leadership committee. He says the country will not be secure if we're not independent of other countries in our energy supplies. He also says many safety features have been put in place since the 2010 BP oil spill - and you wouldn't be able to see derricks from any of the state's famed beaches. "A lot of these wells are 120 miles away from the coastline. What I try to say when I'm in Virginia and the Washington area is it's like standing in Washington D.C. and trying to see Philadelphia," he says. "My objective down here is to suggest the energy needs of the country - that we are not secure nationally unless we can be independent in our energy needs and the ability to explore offshore at this point - after these areas have been closed off for so long - would be a good move for the country to make," he said after meeting with business leaders in Pensacola. The group will have to overcome a lot of opposition. 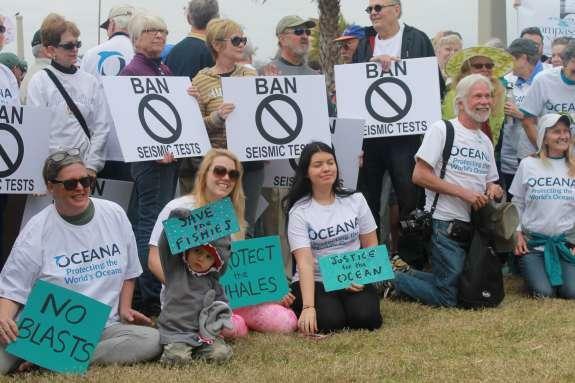 In November, Florida voters overwhelmingly approved a Constitutional amendment to ban drilling in state-controlled waters, which range from three nautical miles on the Atlantic and nine nautical miles on the Gulf of Mexico. In addition, a military exclusion zone for airborne training exercises goes 125 miles into the Gulf. A bipartisan group of Florida representatives is pushing to end offshore oil drilling in Florida for good. New legislation would permanently extend a federal moratorium that is set to expire in 2022. 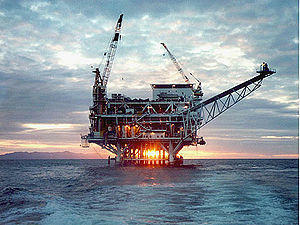 Anyone interested in moves by the Trump Administration to relax restrictions on offshore drilling can have their voices heard by the National Oceanic and Atmospheric Administration. 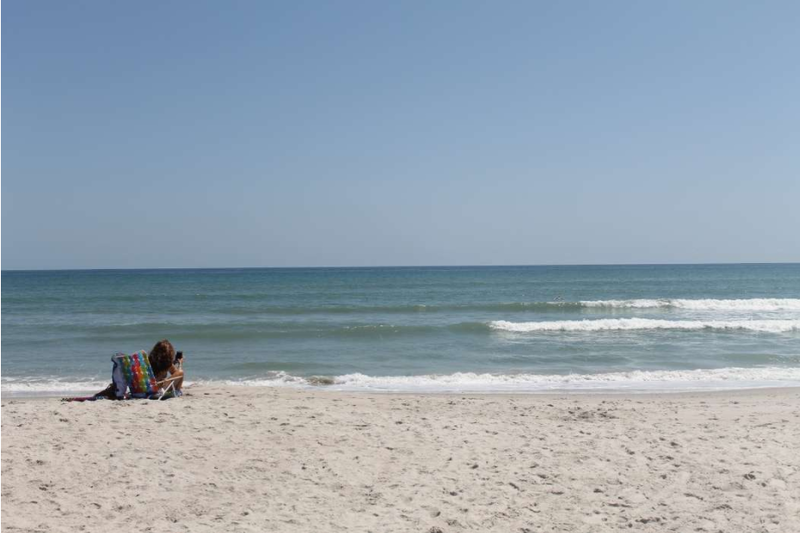 As part of a series of listening sessions across the county, NOAA is coming to USF St. Petersburg at 3:30 p.m. Monday, Sept. 10, to talk about the health and status of our coastal waters. Members of Florida’s congressional delegation from both sides of the political aisle denounced a White House proposal Friday that they say would weaken offshore oil-drilling regulations.